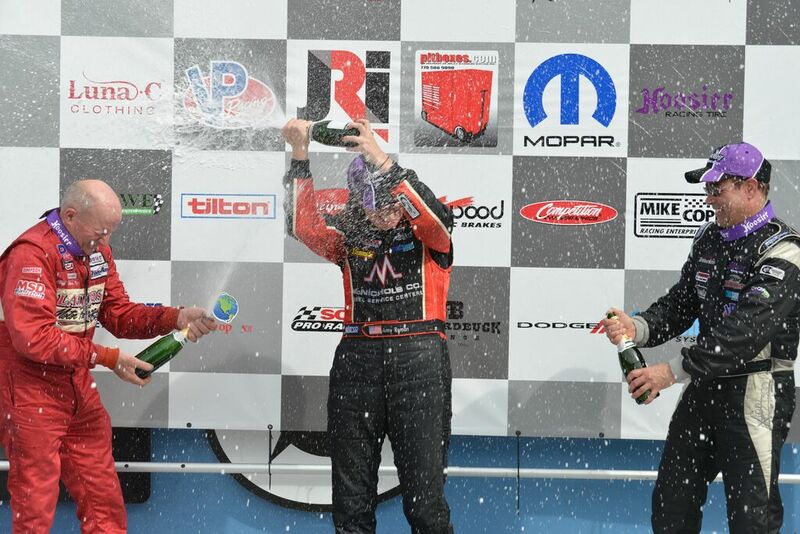 Paul Fix wins the top podium spot and first place trophy at BIR 2016. 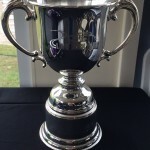 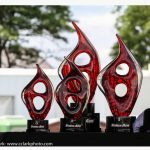 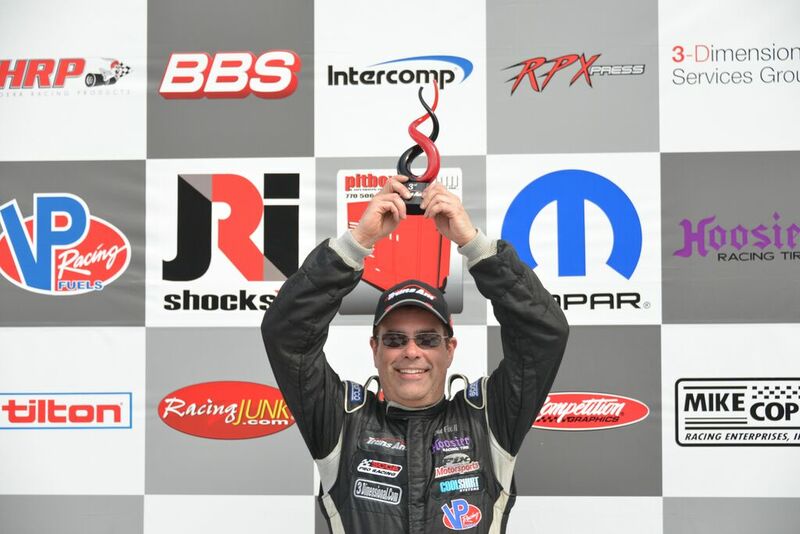 Paul Fix wins the first place trophy at BIR 2016. 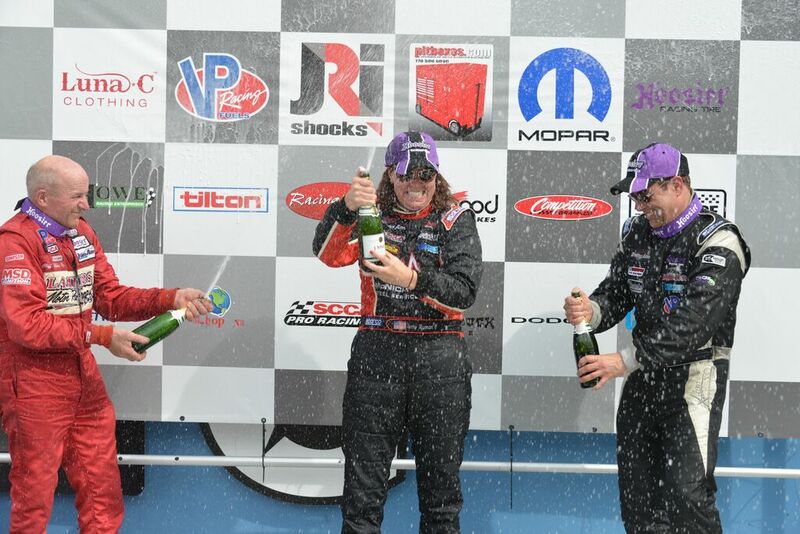 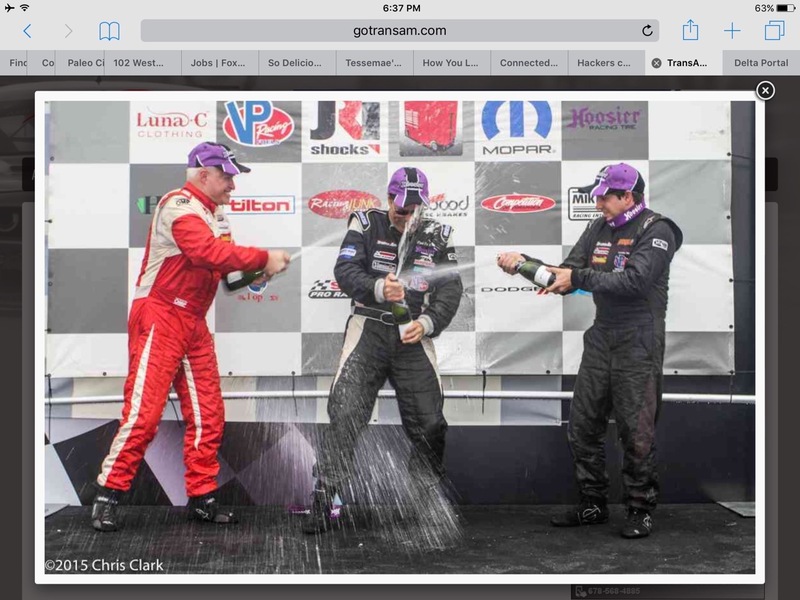 Paul Fix enjoys some champagne after first place victory at the 2016 BIR. 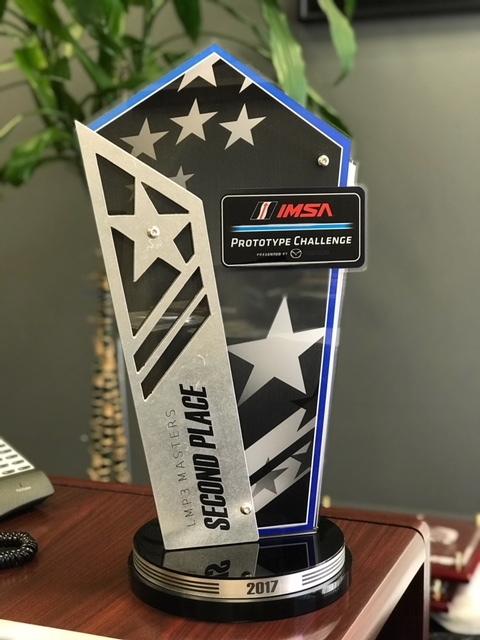 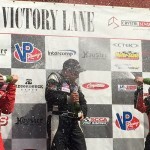 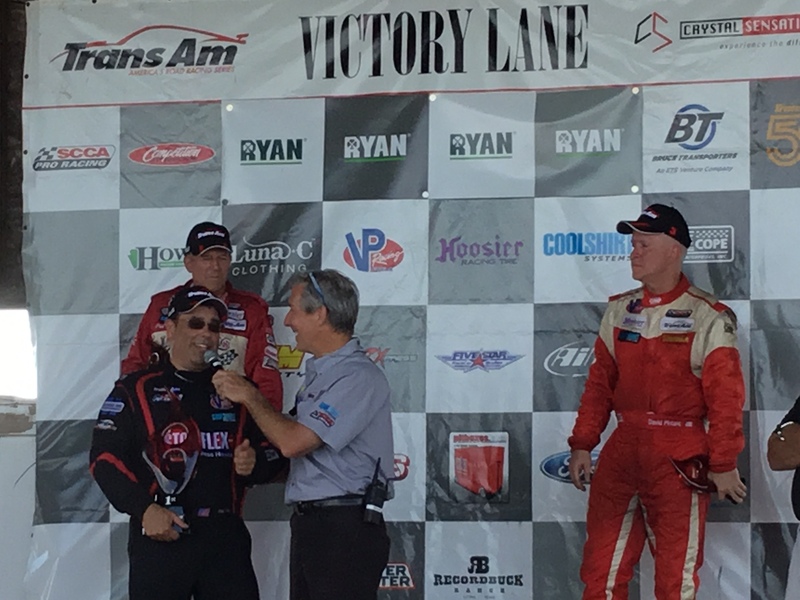 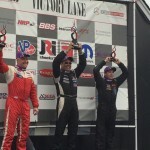 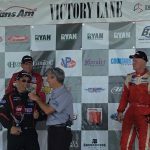 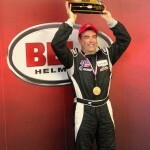 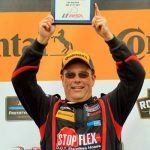 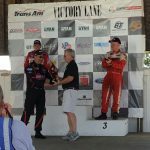 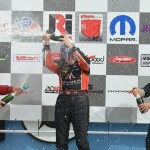 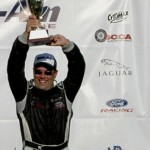 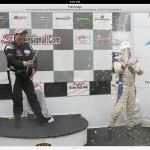 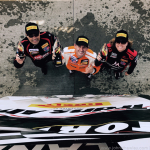 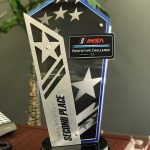 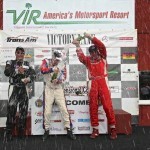 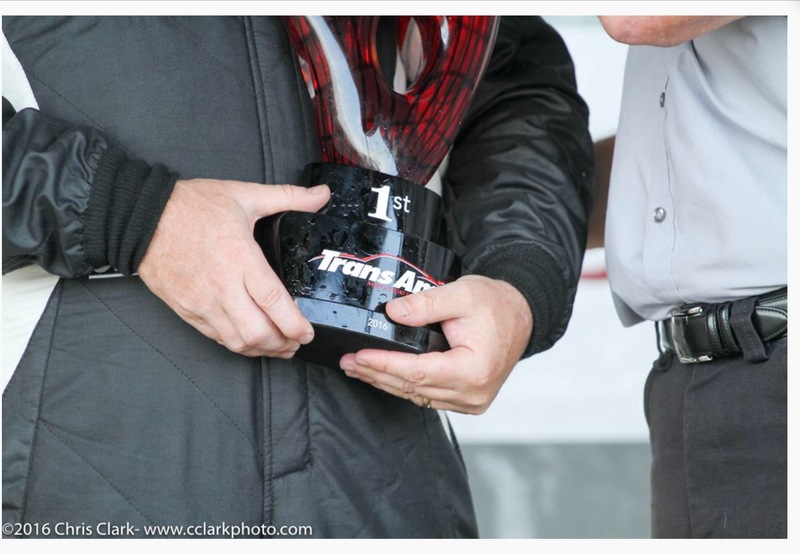 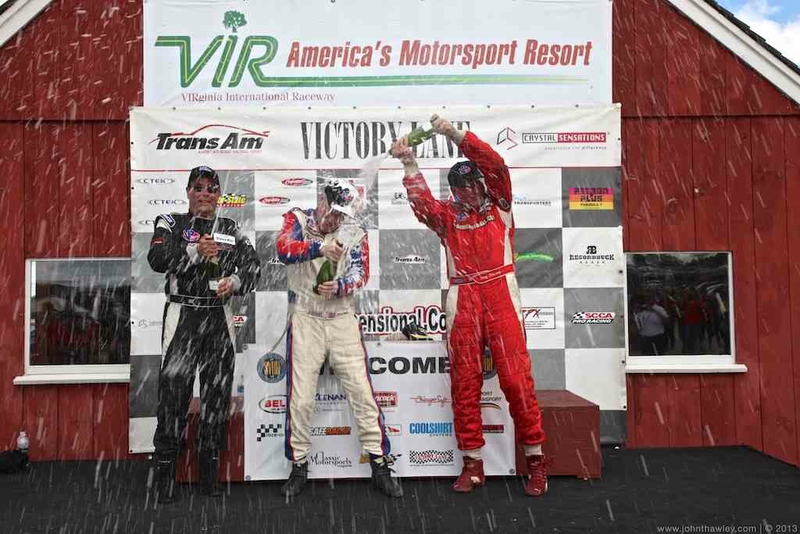 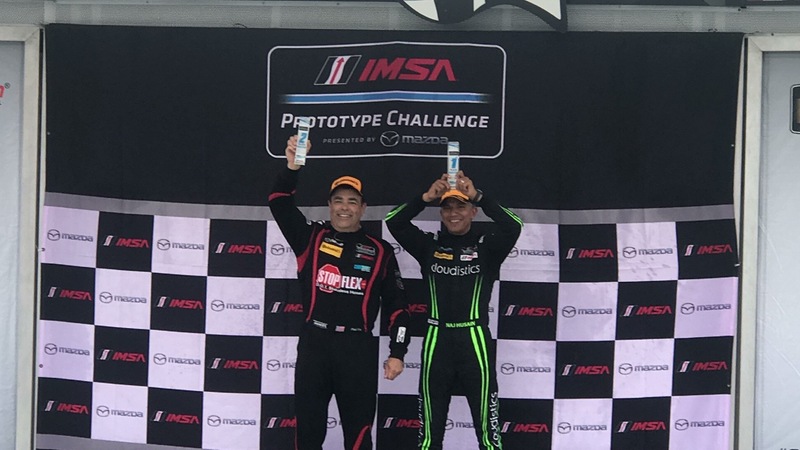 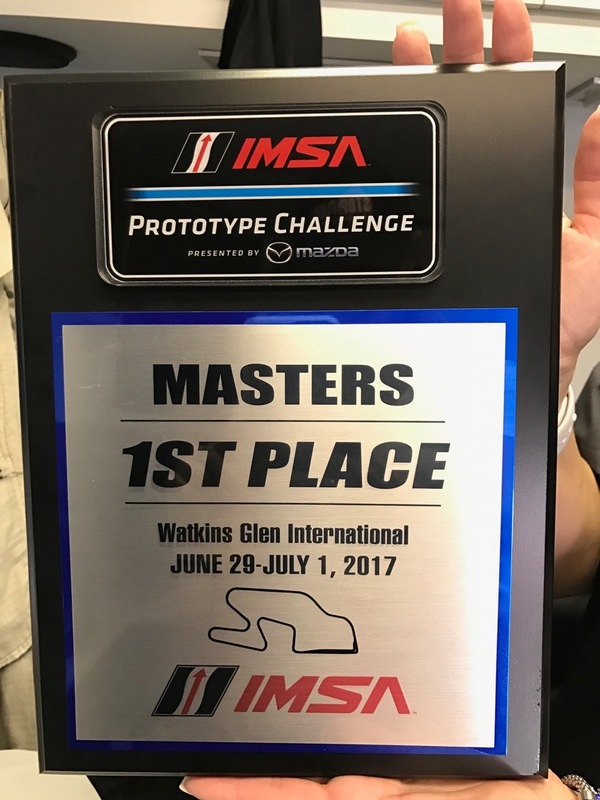 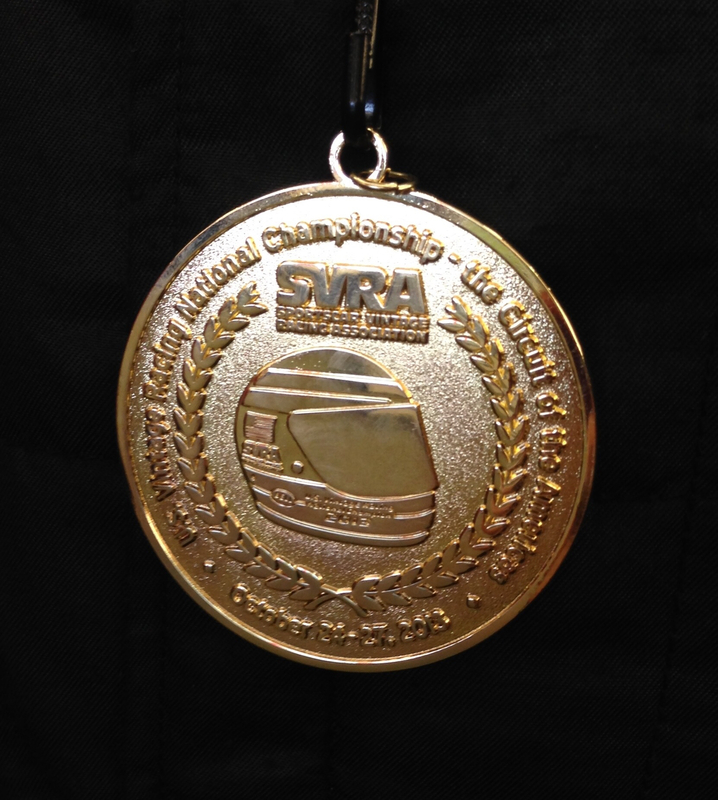 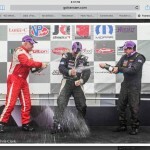 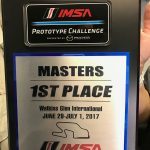 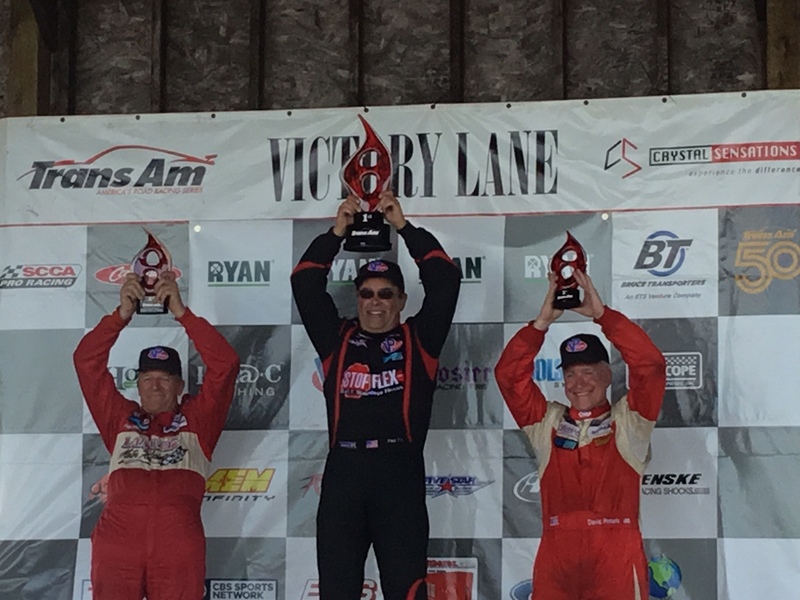 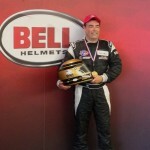 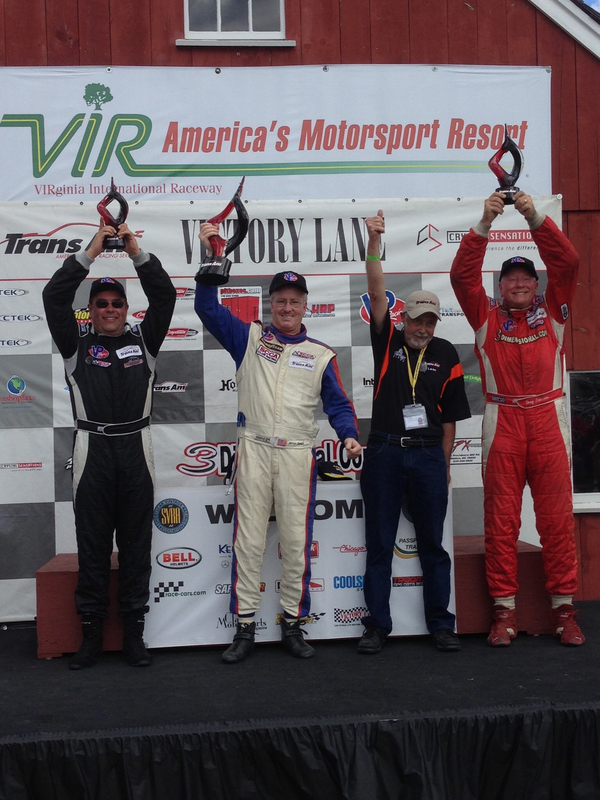 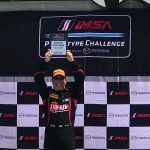 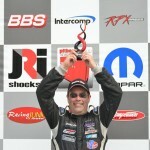 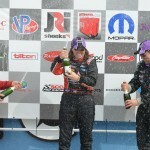 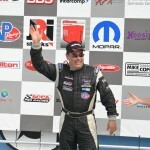 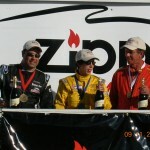 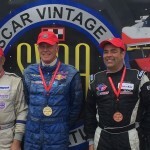 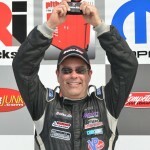 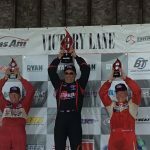 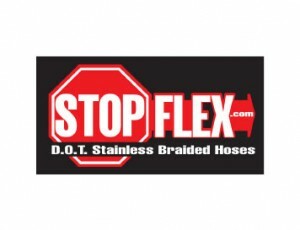 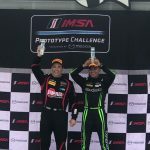 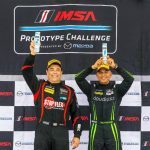 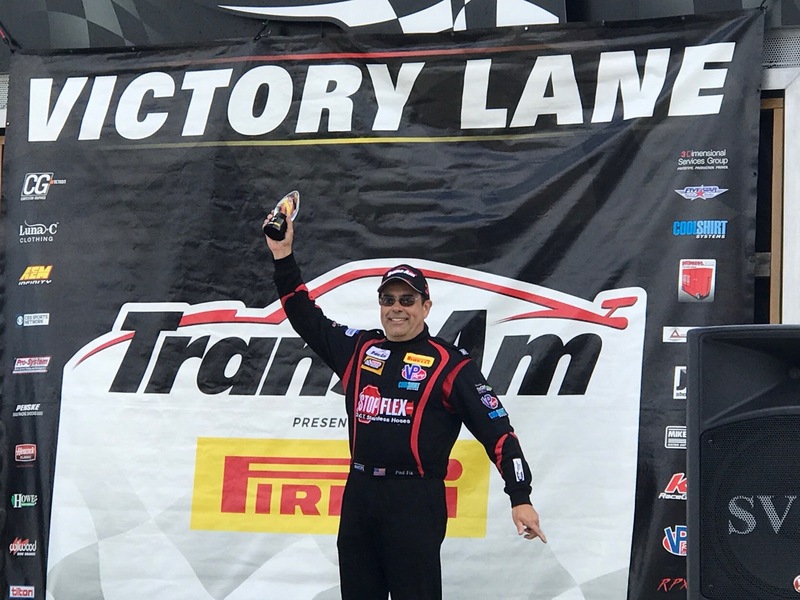 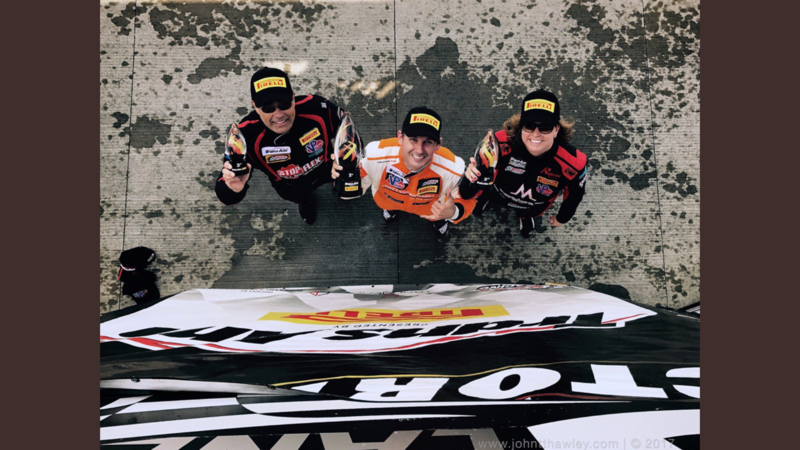 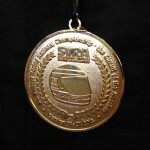 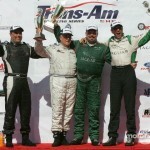 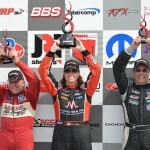 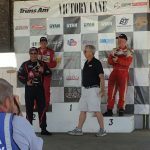 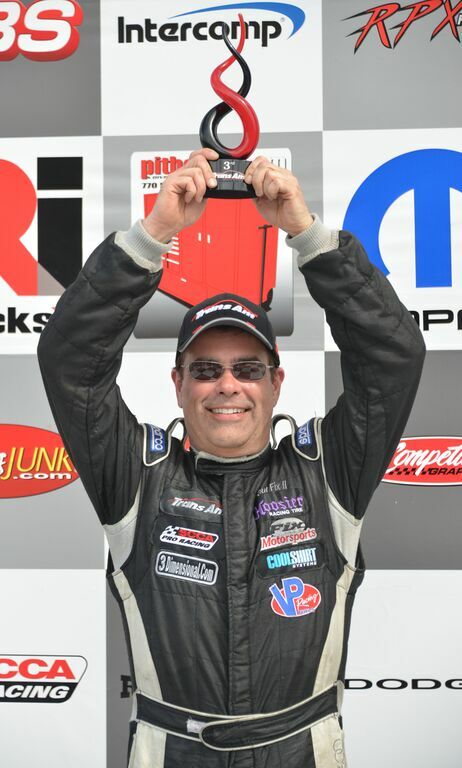 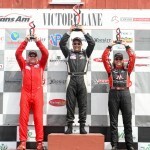 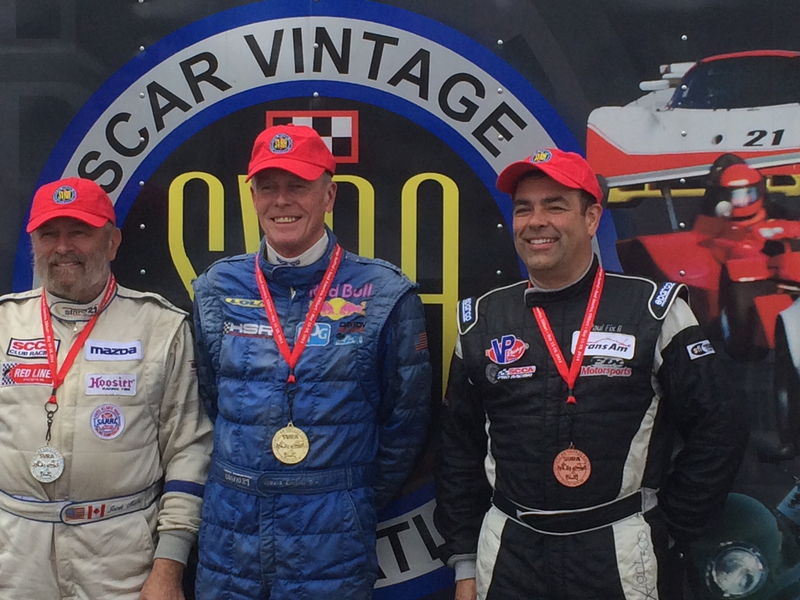 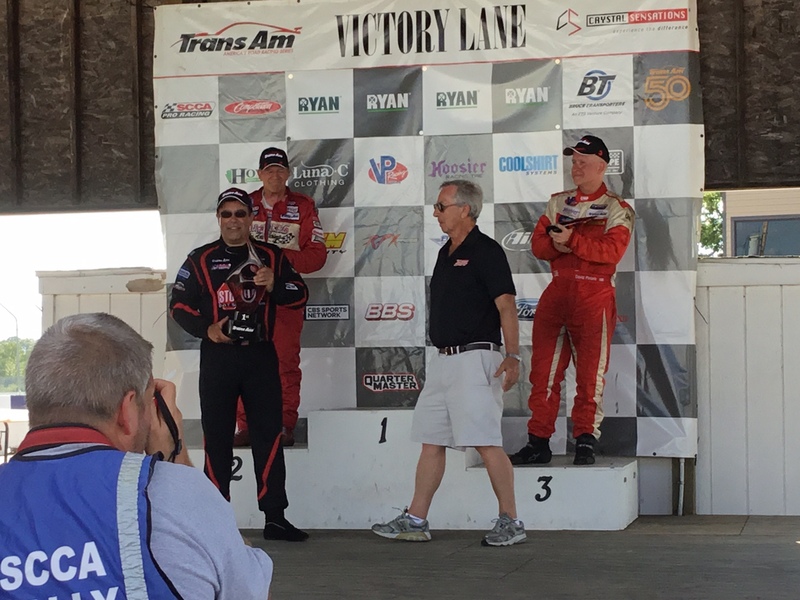 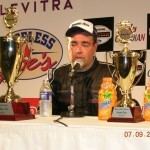 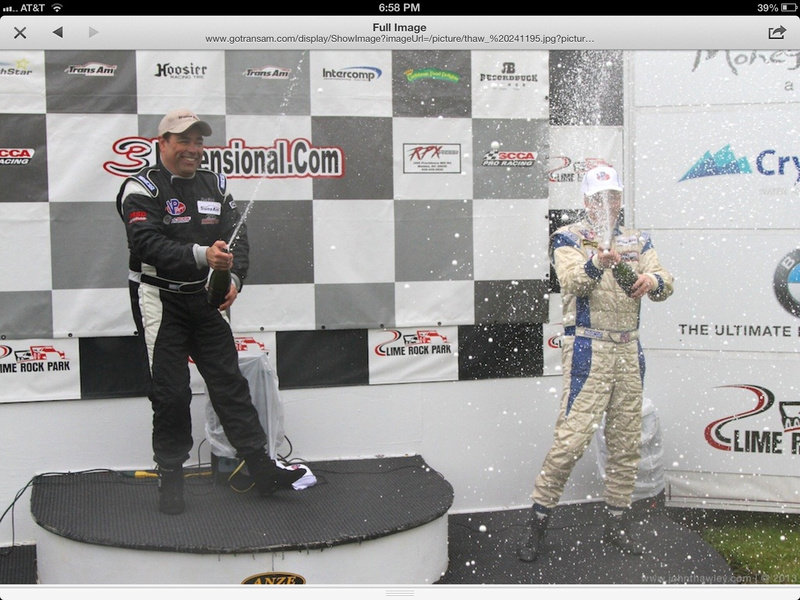 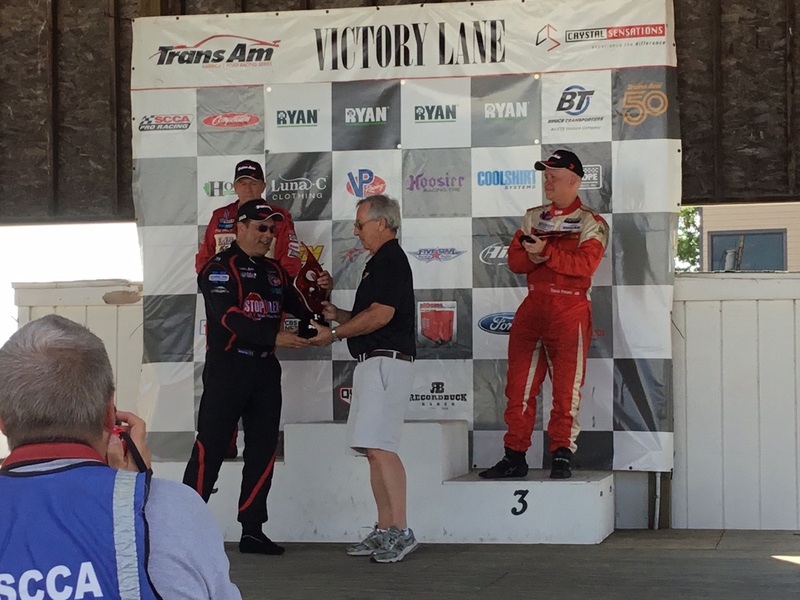 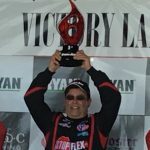 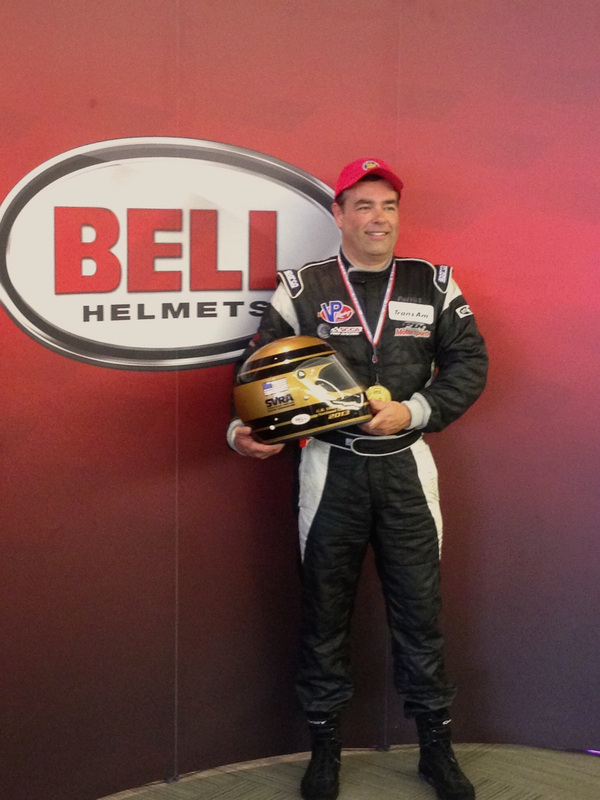 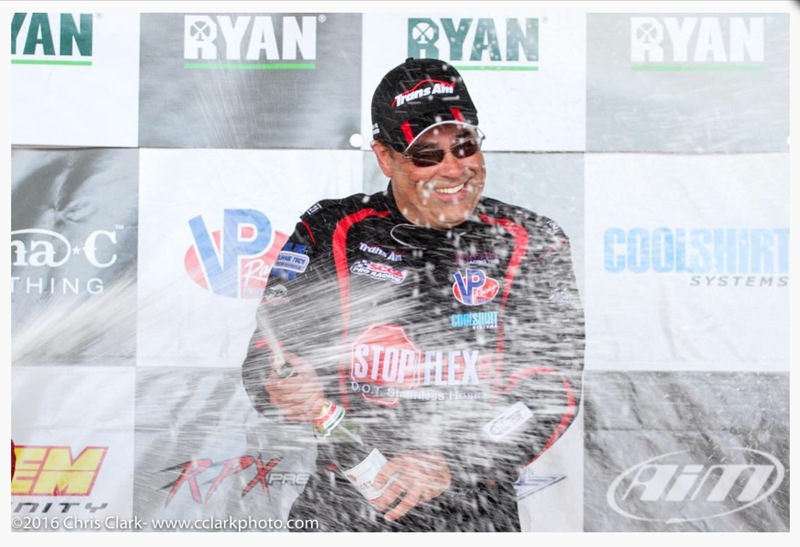 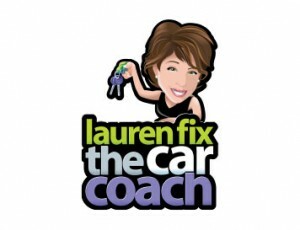 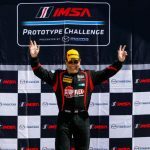 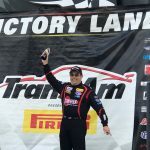 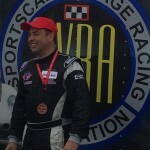 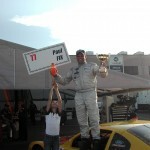 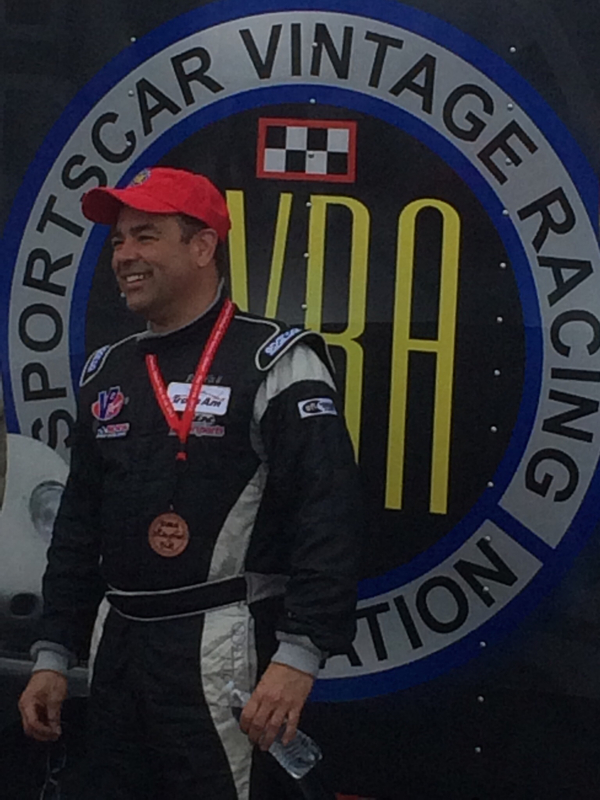 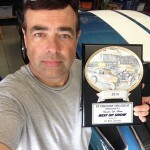 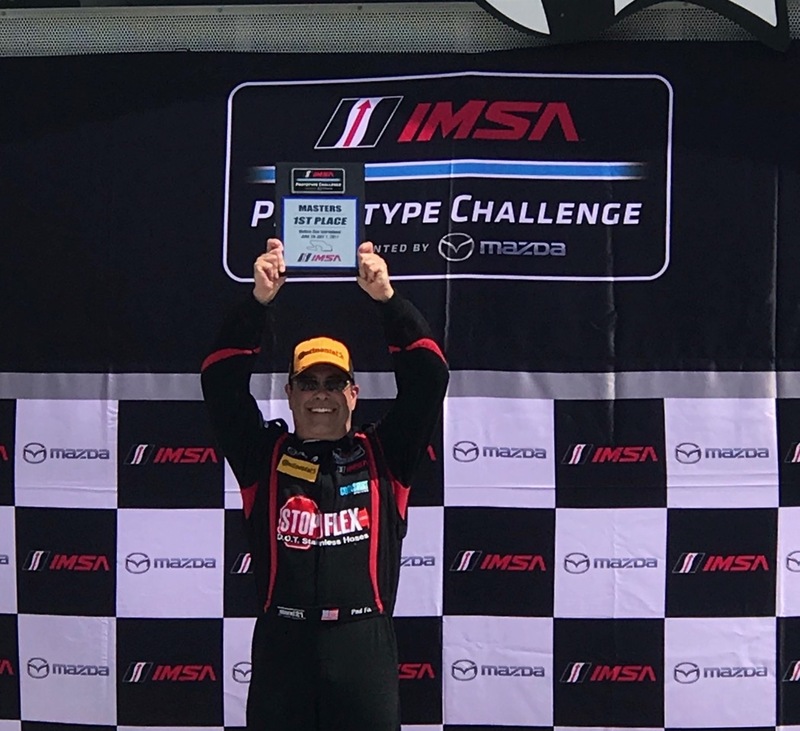 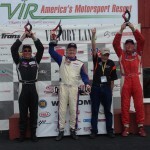 Paul Fix takes 1st place at Virginia International Raceway! 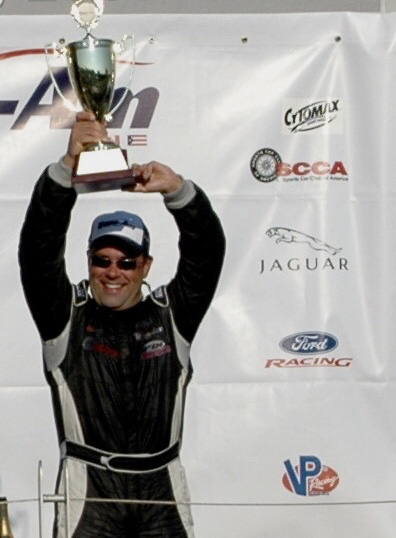 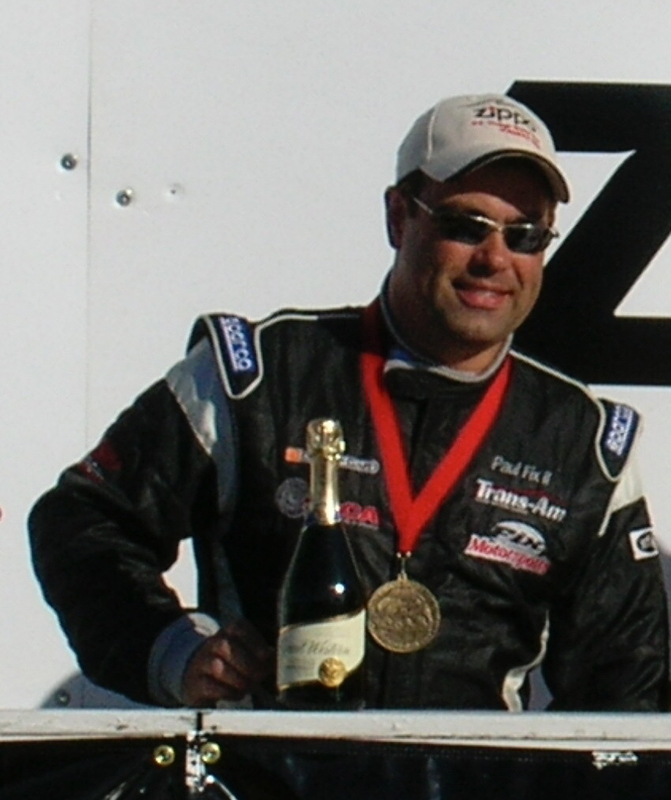 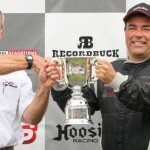 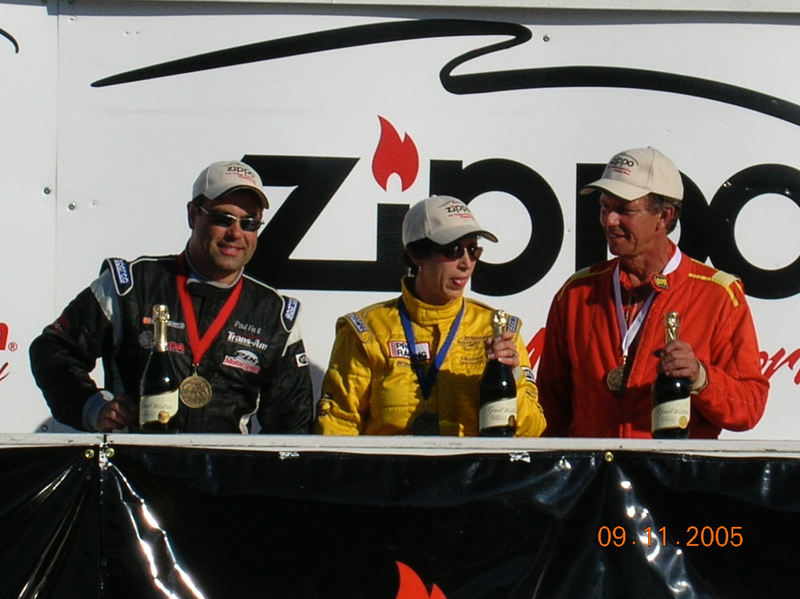 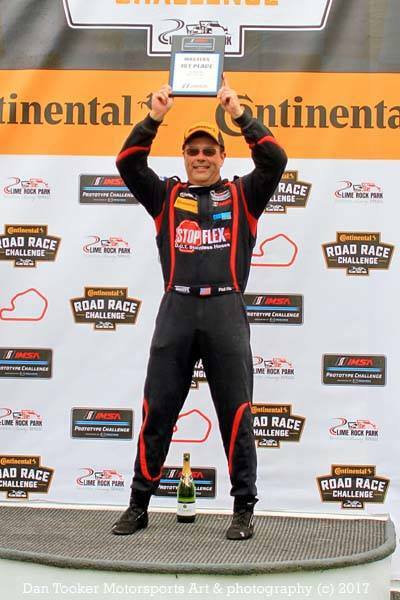 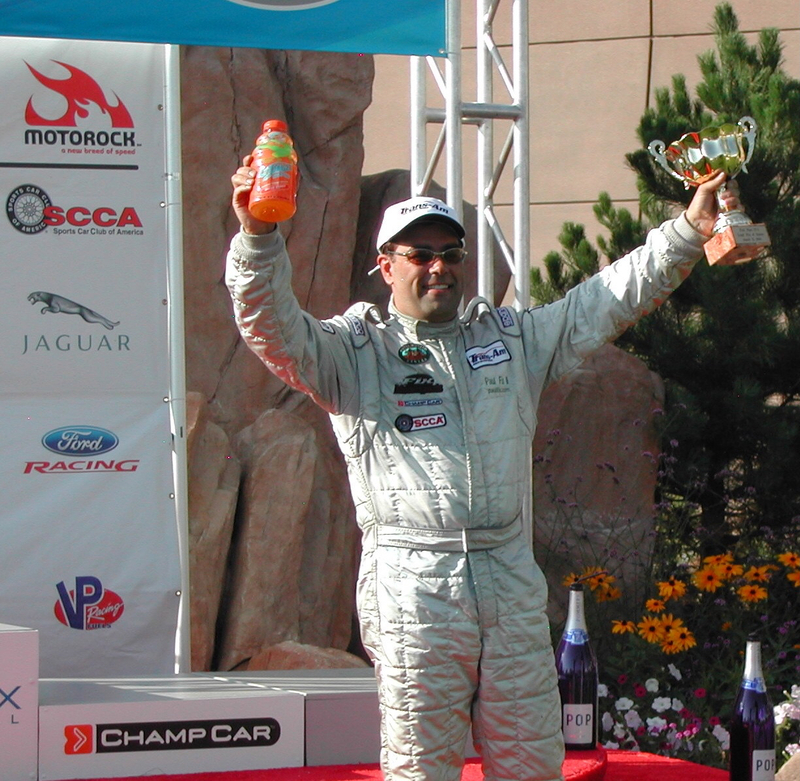 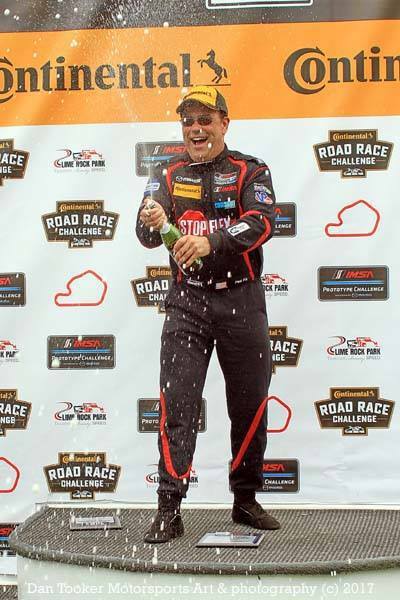 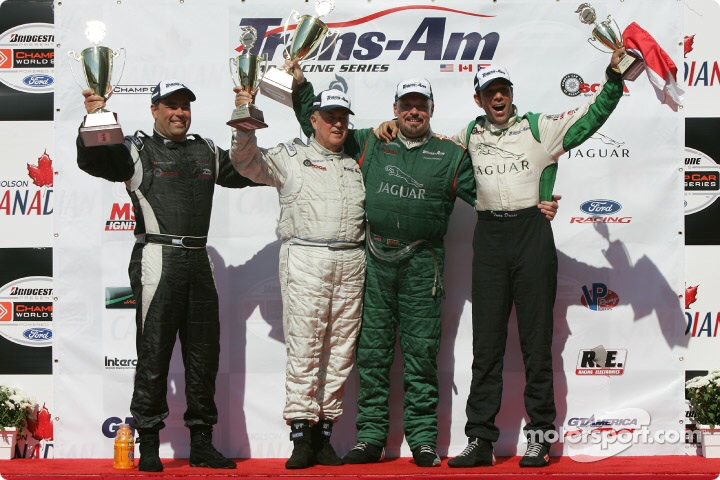 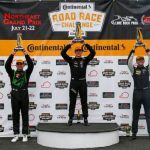 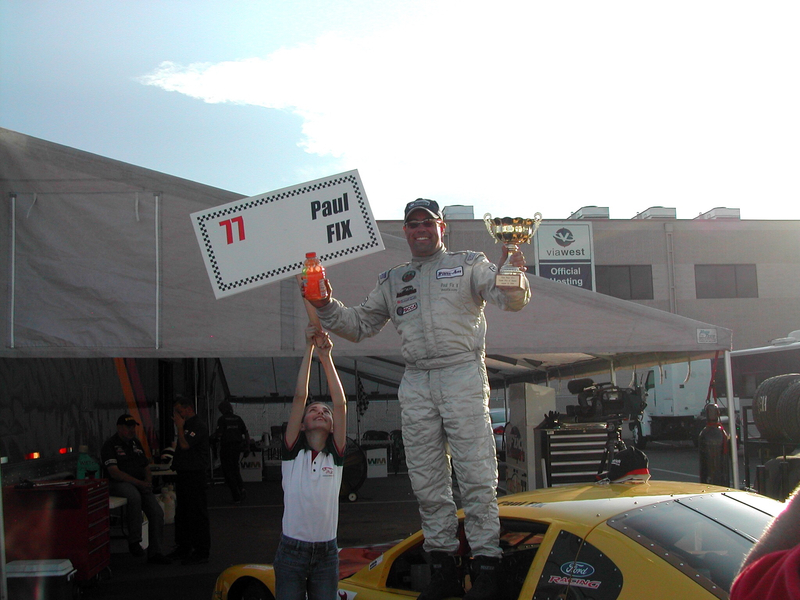 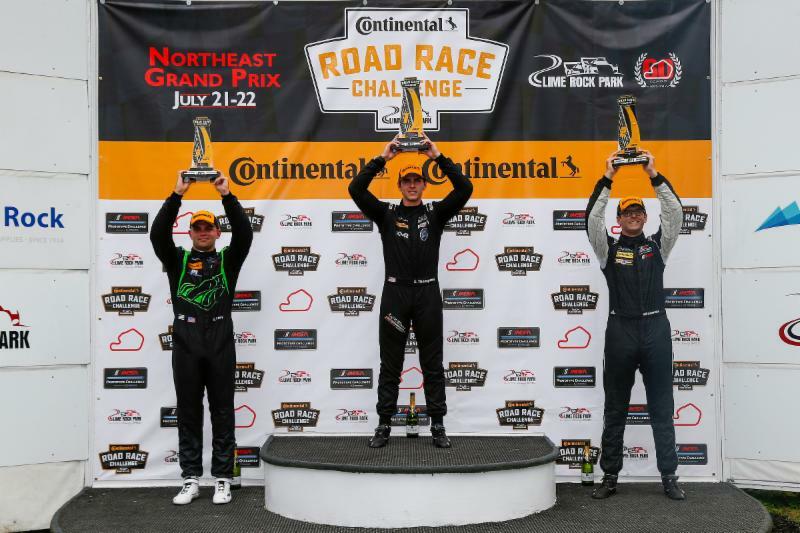 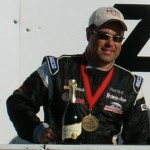 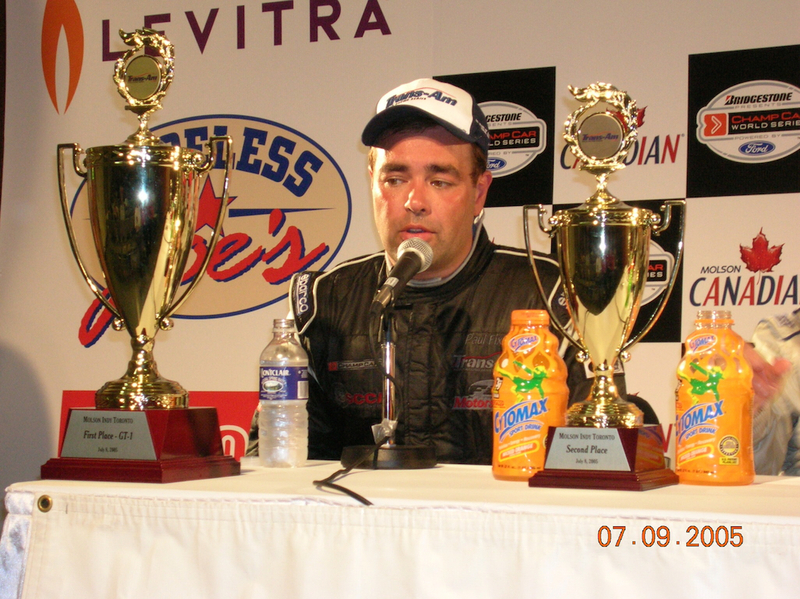 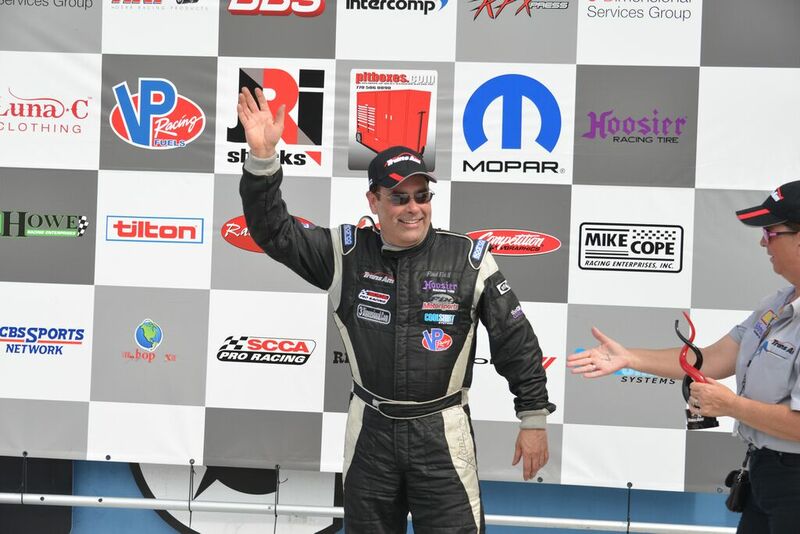 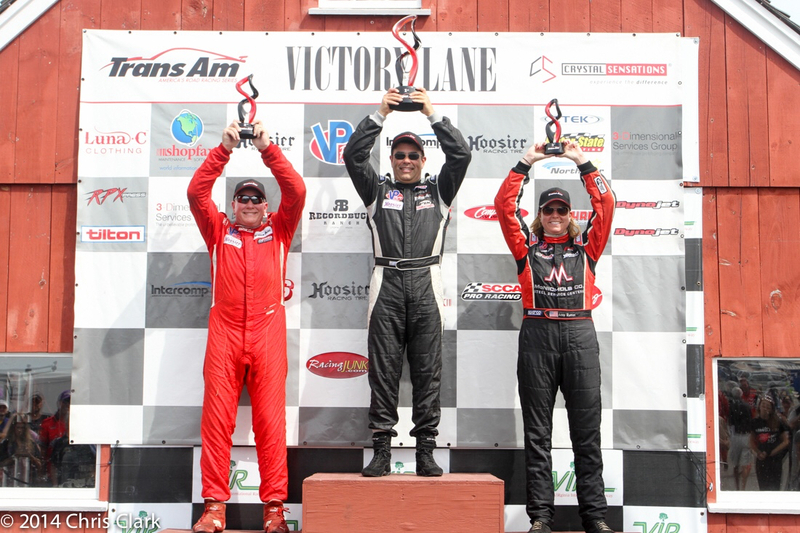 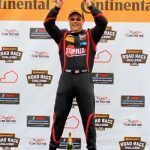 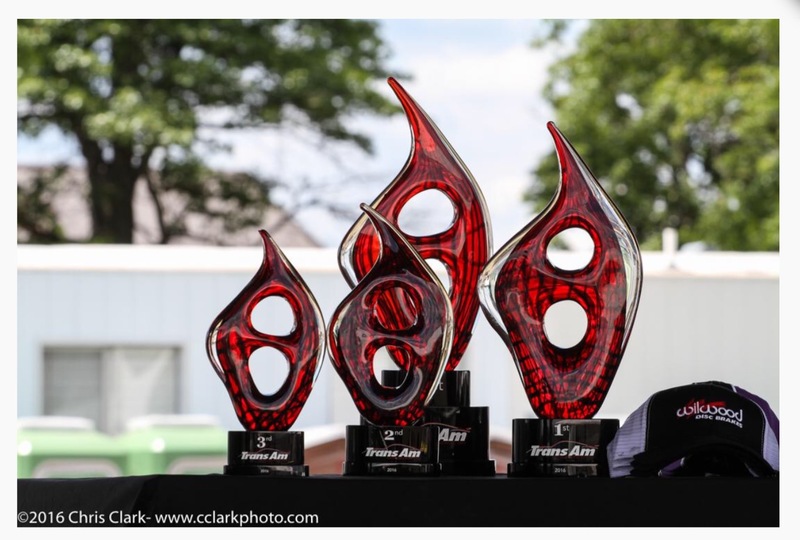 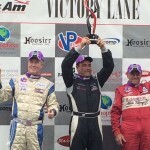 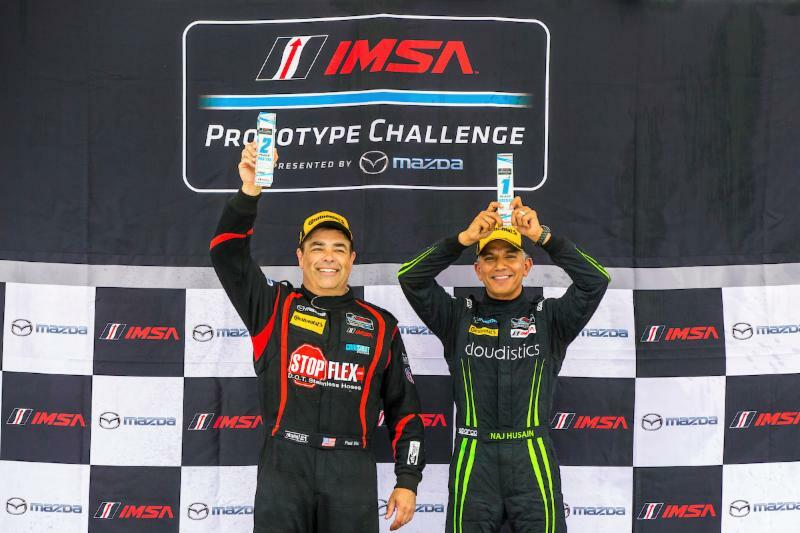 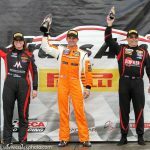 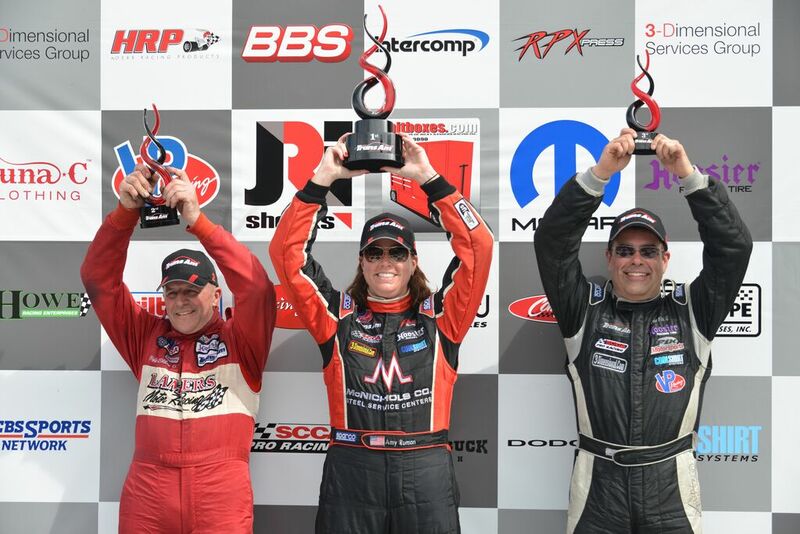 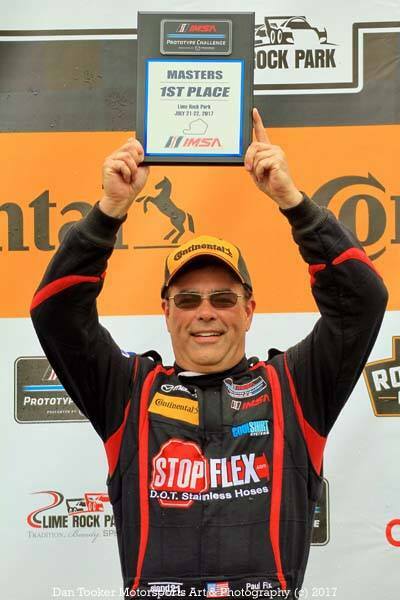 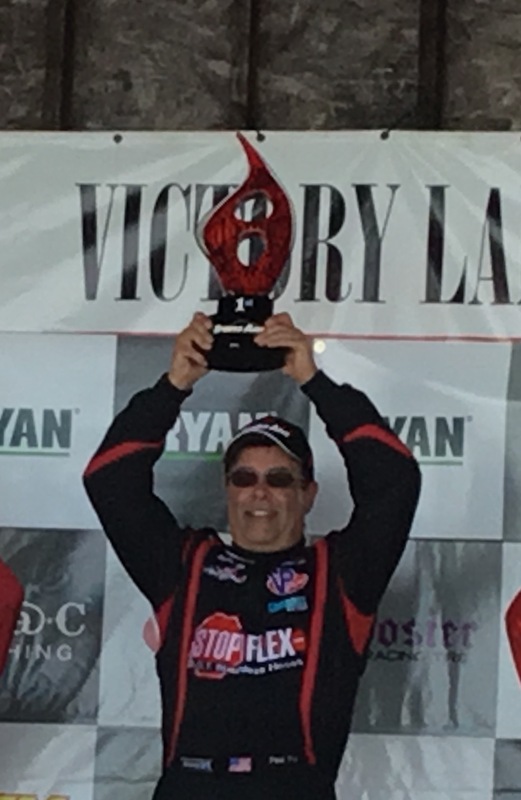 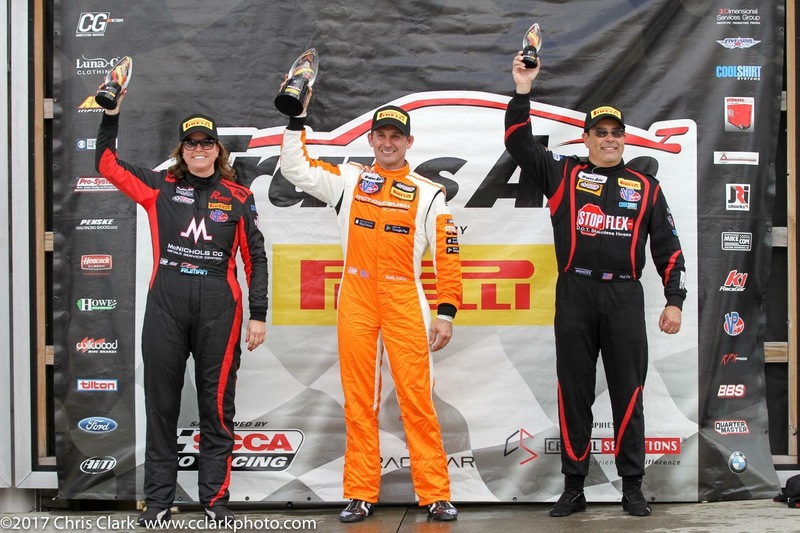 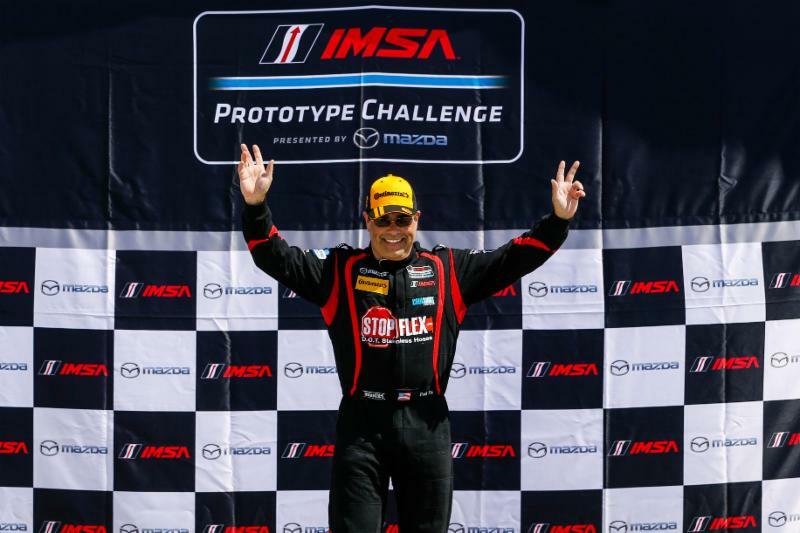 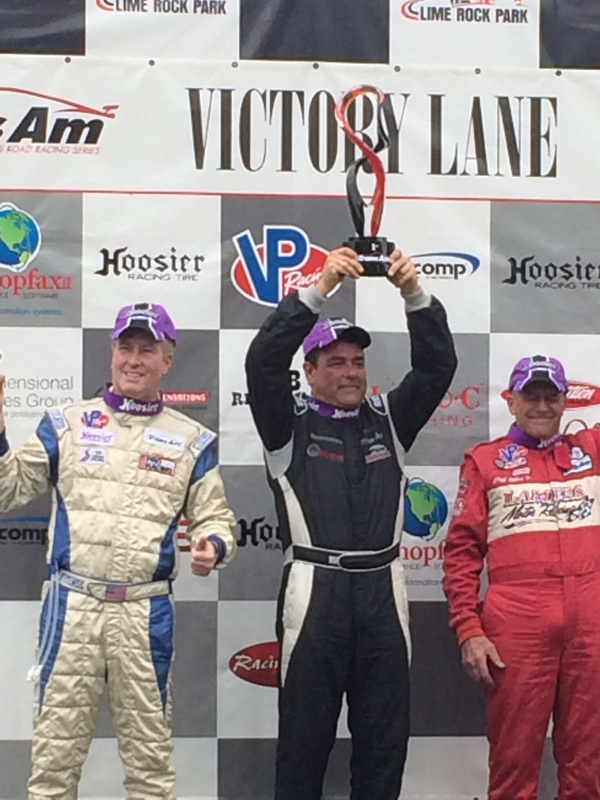 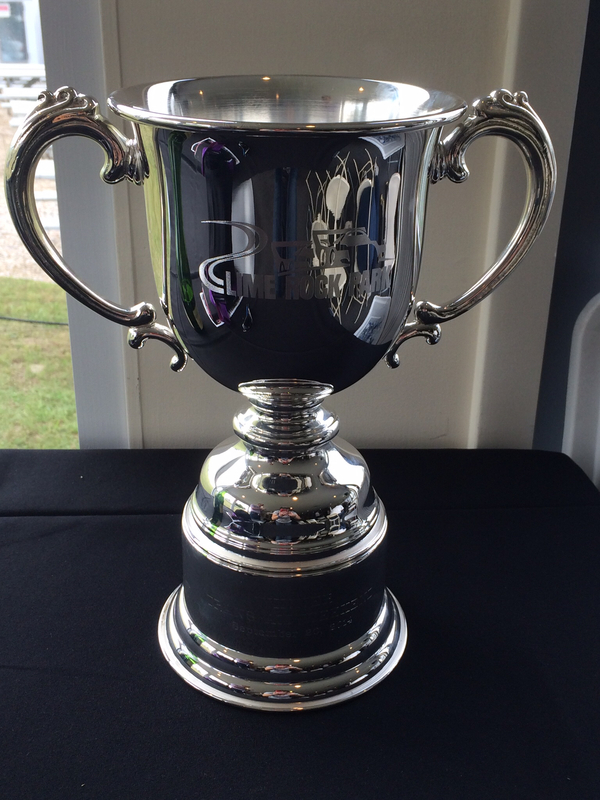 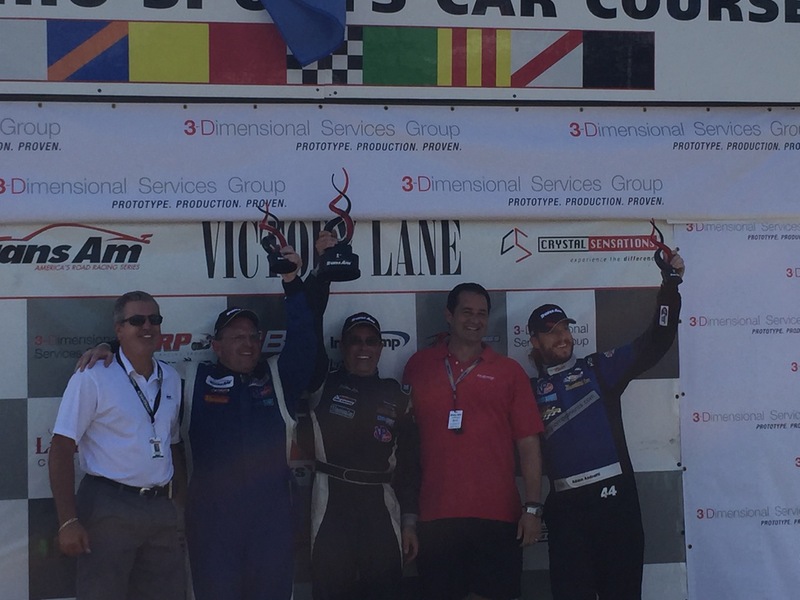 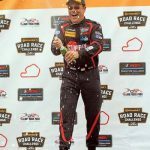 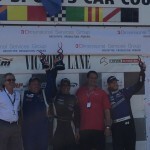 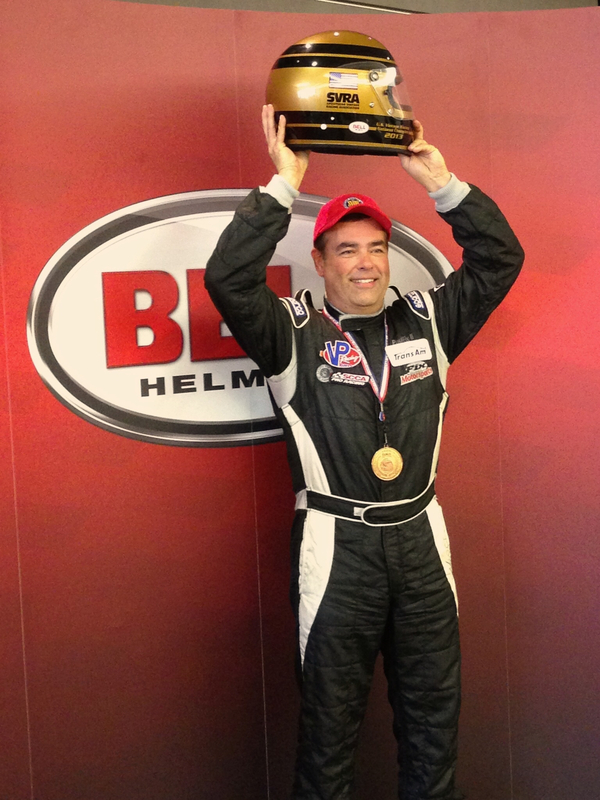 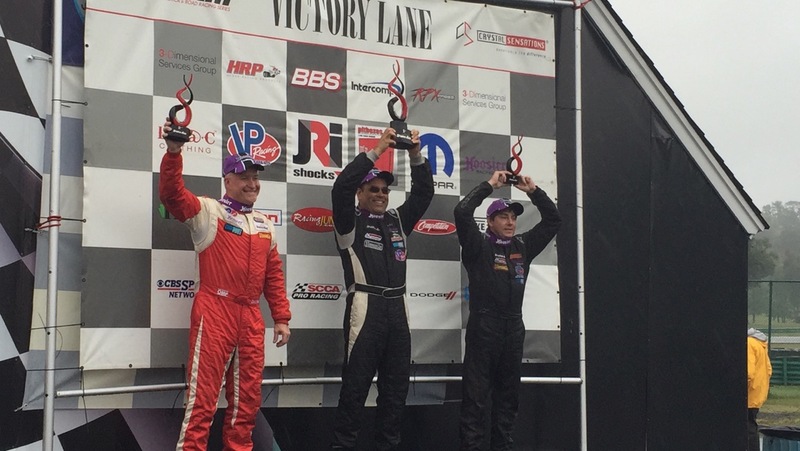 Paul Fix wins the top podium spot and first place trophy at Mid-Ohio 2015. 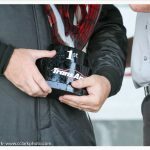 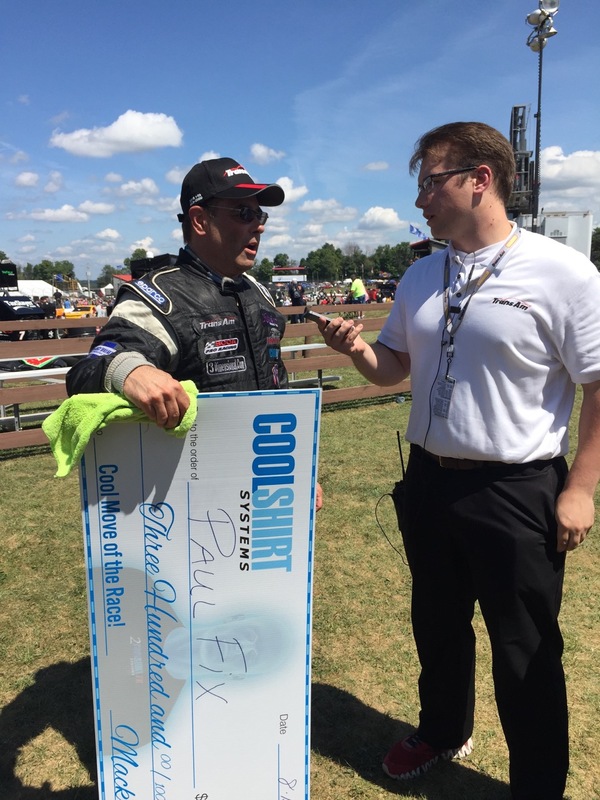 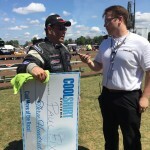 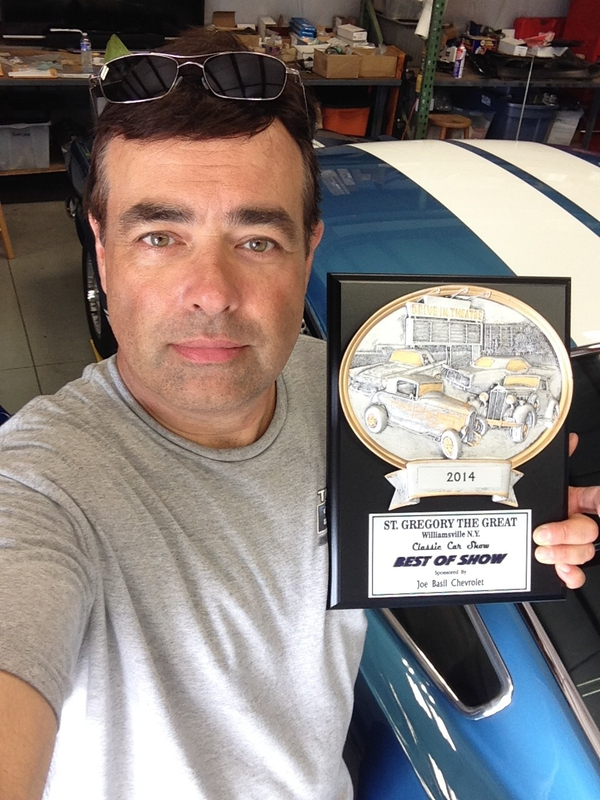 Paul Fix wins “Cool Move of the Race” from Cool Shirt Systems as well as the first place trophy at Mid-Ohio 2015.